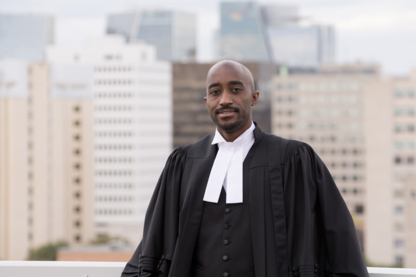 If you're in Regina, or surrounding areas in Saskatchewan, Canada, and are looking for legal representation you can count on, you couldn't have come to a better place! With our team of experienced lawyers, tradition of excellence and strong commitment to the future, our law firm will provide you with dependable representation. Call us today or visit www.grj.ca. Excelling in law with Saskatchewan values.